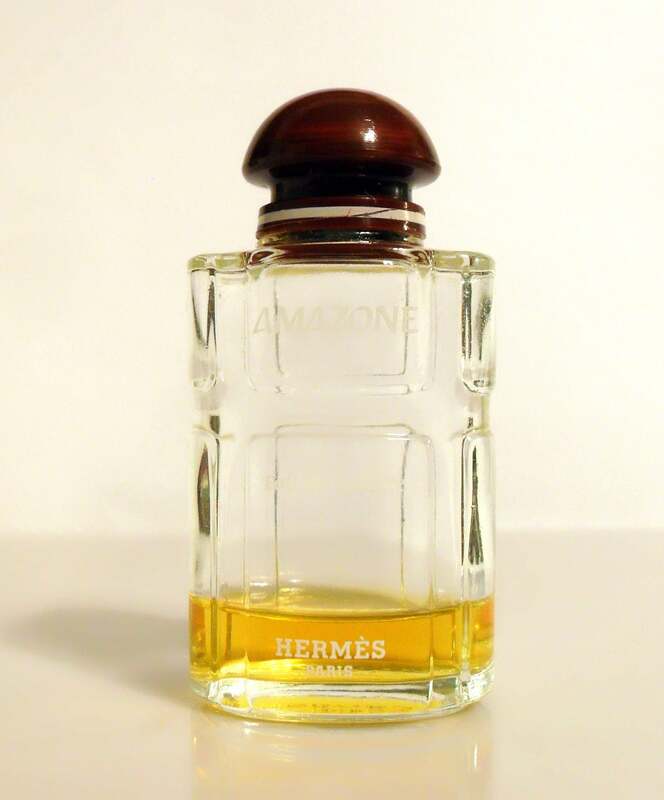 Vintage 1970s Amazone 1 oz Eau de Toilette Splash. The bottle is only about 10% full - please see photo for actual fill level. The perfume is old and no longer fresh. 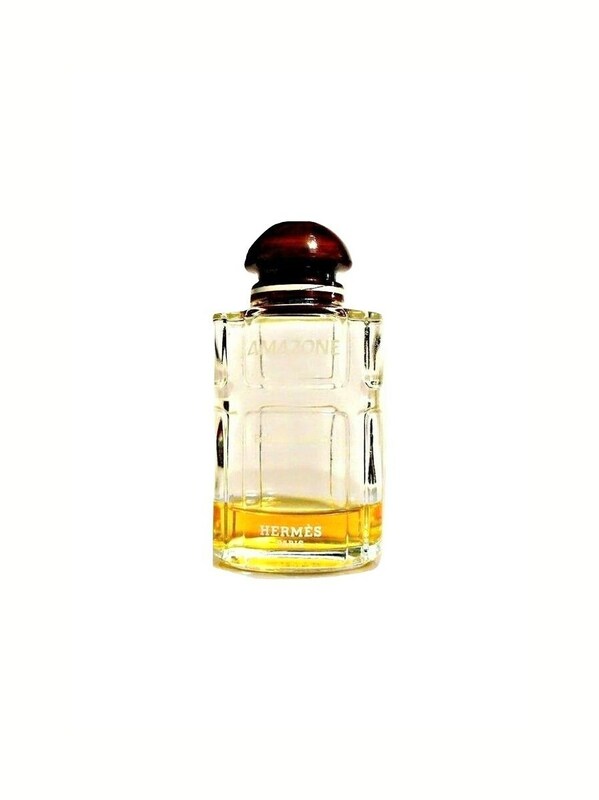 Launched in 1974, it is classified as an aldehydic floral fragrance for women. It begins with a green fruity top, followed by a green floral heart, resting on a woody, mossy base.